Guidelines to be drafted by the EYF (under the supervision of the EU) about the mission, content, structure, and finances of the annual parades and to be negotiated and decided by all NYCs who are EYF members in the General Assembly of the EYF (within the confinements of the EU principles and guidelines).  The Europeace Parade Foundation (EFP) is currently under formation with the aim 1) to initiate and promote this initiative in order to obtain support from all parties who are necessary to make this initiative work, and 2) to continue supervising the future parades and to safeguard its aims and principles, as the coordination center (secretariat) for the EYF towards all parade partners. EU, EU member state governments, local (capital) municipalities, European Youth Forum (EYF), National Youth Councils (NYC), NGO’s, multinationals, local firms, JEF, IamEurope, Euractiv, 1989 Generation Initiative, GHFP, eParticipation, schools across the EU, volunteer groups, the local communities, , philanthropists, famous artists etc. Ensure lots of publicity from the EU offices, local governments and NGO’s, such as press releases, interviews, join talk shows etc. The annual Europeace Parade in all EU nations should be a not-for-profit activity. There are several options for covering the costs of the parades. For instance, German law requires you to choose between a political event, in which case the government pays for most costs (such as security), or a commercial event, in which case all costs to be borne by the event organizers. The first option is chosen by the Zug der Liebe Street Festival in Berlin (the successor of the Love Parade). The second option is chosen by most other parade organizers, whereby sponsors will fund the costs, such as companies, individuals and NGO’s. The intensity of sponsor promotion to be stated in the parade’s guidelines and is at the discretion of the EYF (and NYCs, the EU and local governments). Various combinations of the two options seem possible and will be country specific. General donations (without conditions) to EYF and/or NYC to support these parades, to be welcomed at all times. 1. Approach the EYF and learn about their interest to support this idea and to propose this concept to the European Commission for their approval, support and patronage, including promoting this concept to the national governments of the 28 EU member countries for support/sponsoring. 2. Approach the Citizens for Europe and other pro-Europe organizations to learn about their interest to support this idea. 3. Follow up on the workshop “Reviving the European project: Innovative communication to tackle Euroscepticism” on 31st Jan ’18, organized by Fondation Euractiv with the support of the CODES project’s partners, at Euractiv Network Office in Brussels, to promote this concept. 4. Visit the EU office in The Hague to check out their interest to help open doors to EU organizations. 5.  Consider organizing a trial Europeace Parade in 1-3 capitals in 2019 as a test case (Brussels, Berlin and Paris? ).